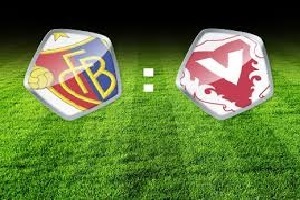 Basel will play against Vaduz on Sunday. Basel is the best team in Switzerland. They won the title last year and are number one favorite again. They had good results pre-season. Wins against PSV and Bayer Leverkusen. Vaduz will play a midweek game for Europa League with Kalju and they will be focused on this game. The reason is that it comes with good financial benefits. Last year Basel won all four games against this opponent. Having in mind that Vaduz will be tired because of their game for Europa League, I expect a strong start from the home team and winning both halves.